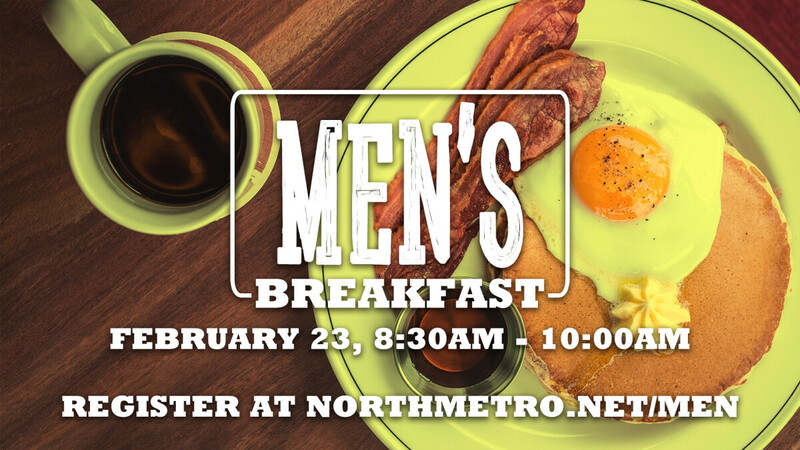 2019 Men's Breakfast – Focusing on Discipleship and featuring a full breakfast of bacon, sausage, eggs, gravy, and biscuits. Who: All men - young and old. Bring your friends, teammates, players, neighbors, etc.